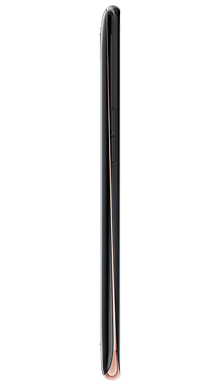 The brand new, upgraded LG K10 features beautiful curved design with elegant edges complemented by 2.5D Arc glass. 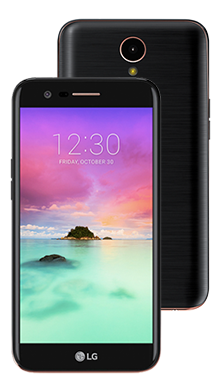 With a 5.3inch HD display, a 13MP rear camera, a 1.5 GHz MediaTek octa-core processor and bags of storage. Select your desired options to find the best LG K10 deals for you. 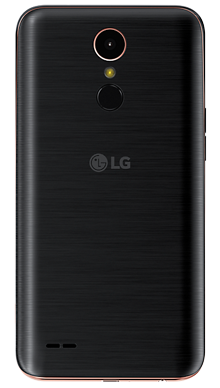 The brand new, upgraded LG K10 features beautiful curved design with elegant edges complemented by 2.5D Arc glass. With a 5.3inch HD display, a 13MP rear camera, a 1.5 GHz MediaTek octa-core processor and bags of storage (2GB of internal RAM and 16GB of storage), this is a handset that really does have it all. Enjoy all of your favourite apps from the Google Play Store and run them all smoothly on the fantastic Android 7.0. 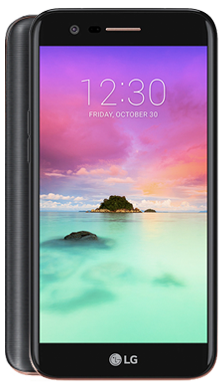 At Fonehouse we have some of the best LG K10 deals available on the market currently. You could pay absolutely nothing upfront and could also receive your phone the very next day with our exclusive next day delivery service. We’re promising our lowest prices ever and with that we have some great packages that include unlimited texts and minutes, bags of data and fantastic cashback offers. 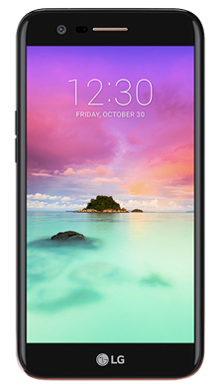 If you’re not sure what it is you’re after, speak to one of our trusted advisers today, or browse the best LG K10 offers now!